Combines Eastern and long, sweeping Western massage strokes, and places emphasis on empathy, nurturing and the healing relationship. Utilizes various techniques to affect the deeper tissues of the body, such as fascia, muscles, tendons, and ligaments. Using hot stones during massage to further aid in the relaxing and releasing of tense muscles. The application of heated and chilled stones to the body for the purpose of changing the physiological responses that are occurring in the body in order to promote healing. A system of pressing points on the feet to stimulate various organs, glands and body systems to affect overall health. This is a very relaxing treatment for the person who wishes to have relief without exposing any body part but the feet. 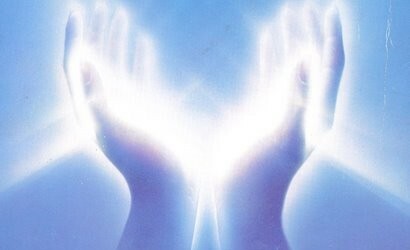 The channeling of the universal life force energy through the practitioner into the client to treat the whole body: physical, mental, emotional and spiritual. Massage performed on the client while seated on a massage chair. This can be done in a public or private setting. **CASH, CHECK, MONEY ORDERS AND ALL MAJOR CREDIT CARDS ACCEPTED.